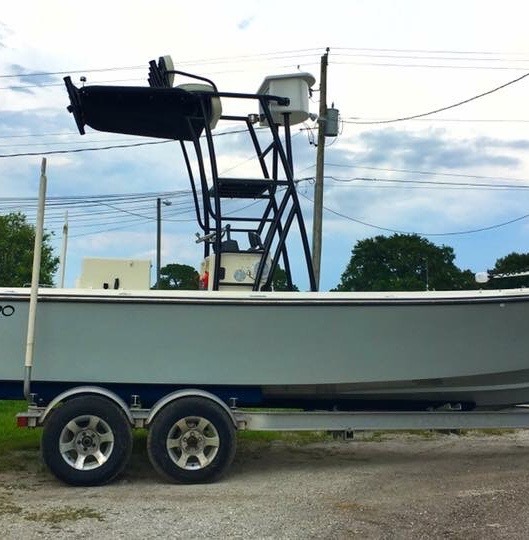 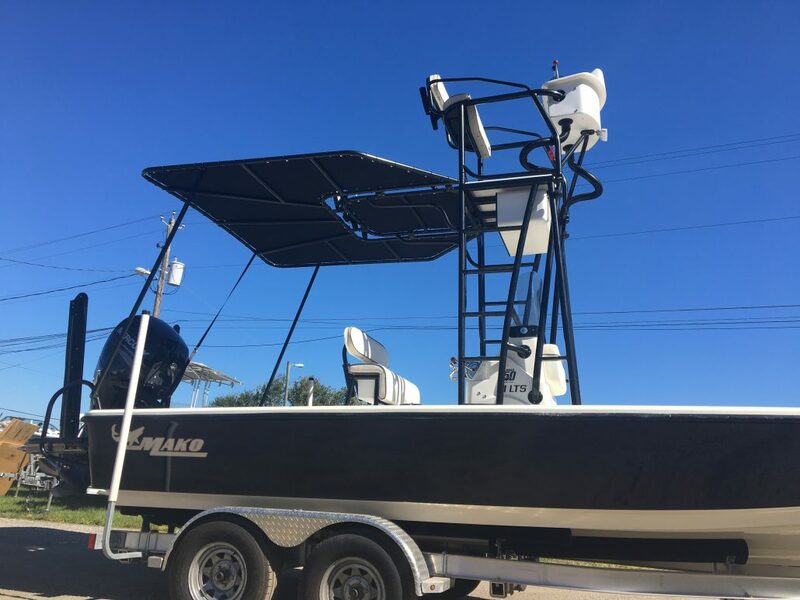 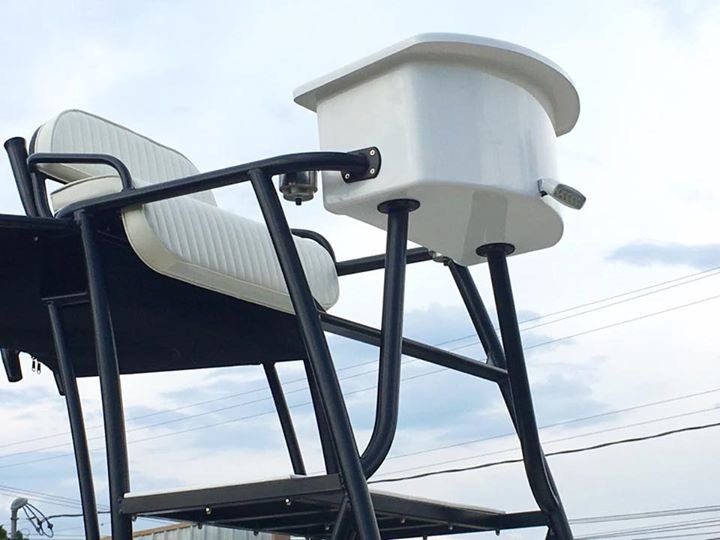 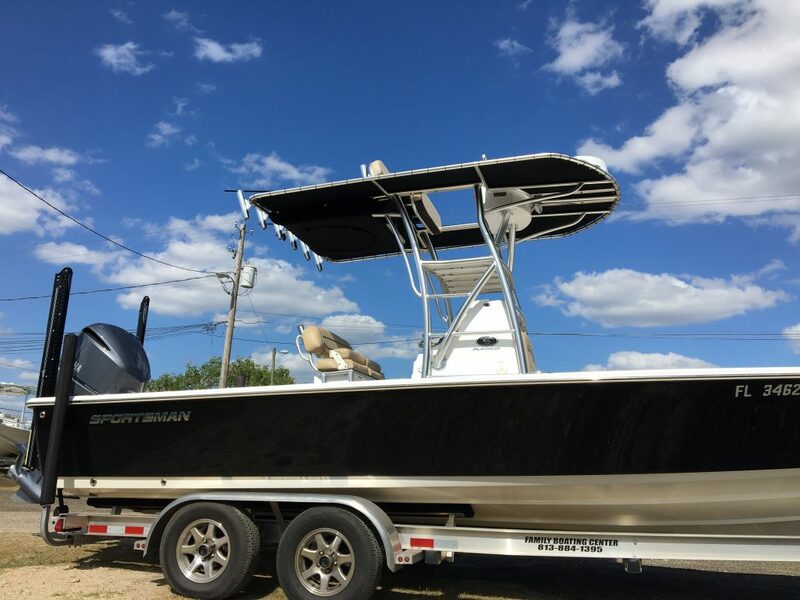 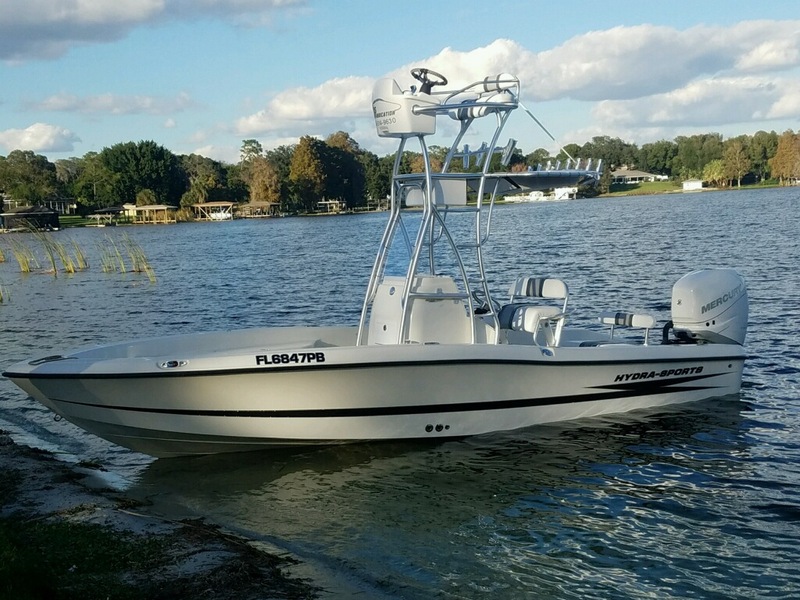 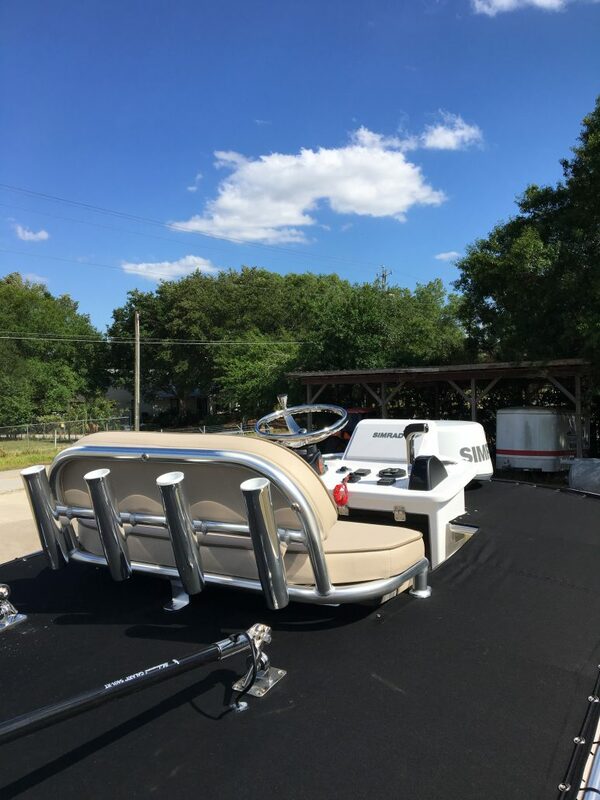 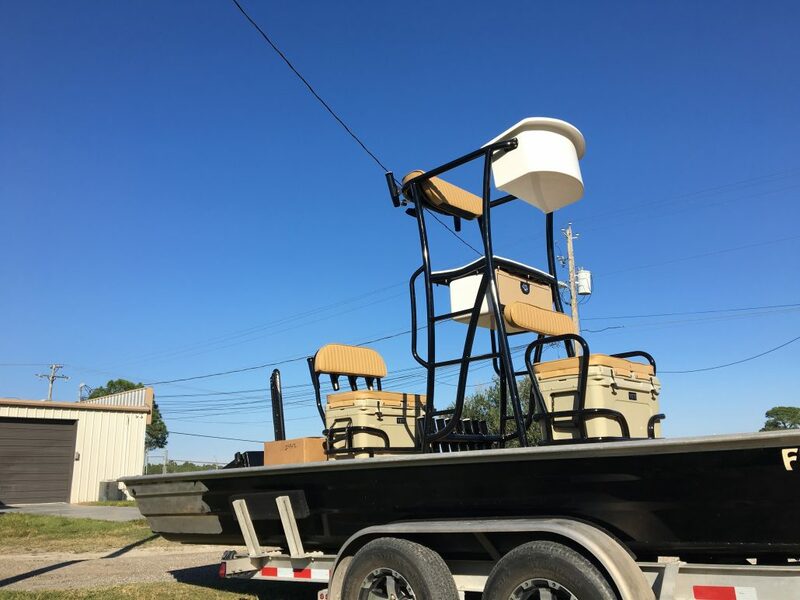 AJ’s Fabrication is dedicated to making you the best custom T-Top, Tower, Half Tower or any boat accessory at the best price. 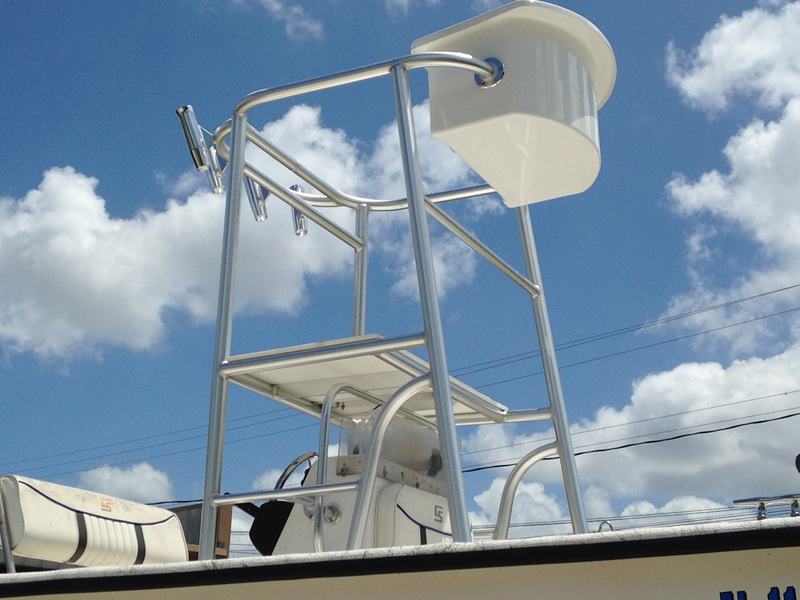 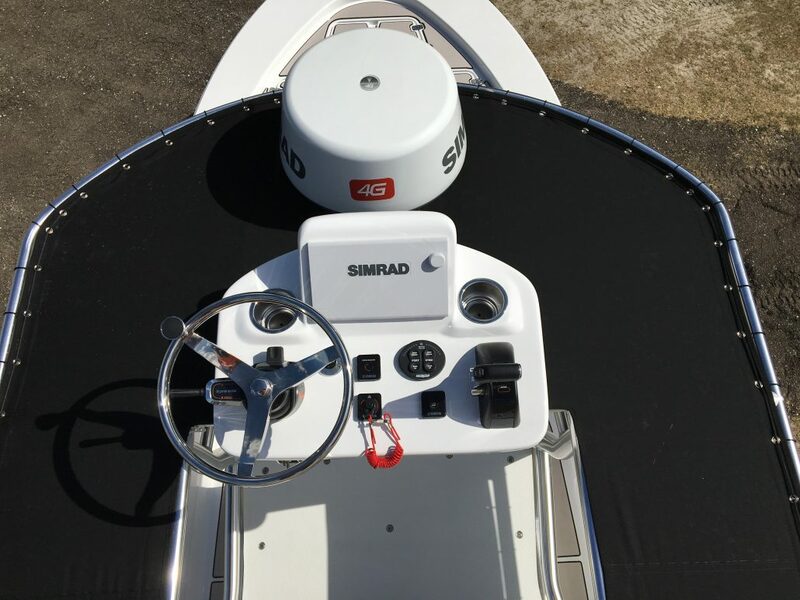 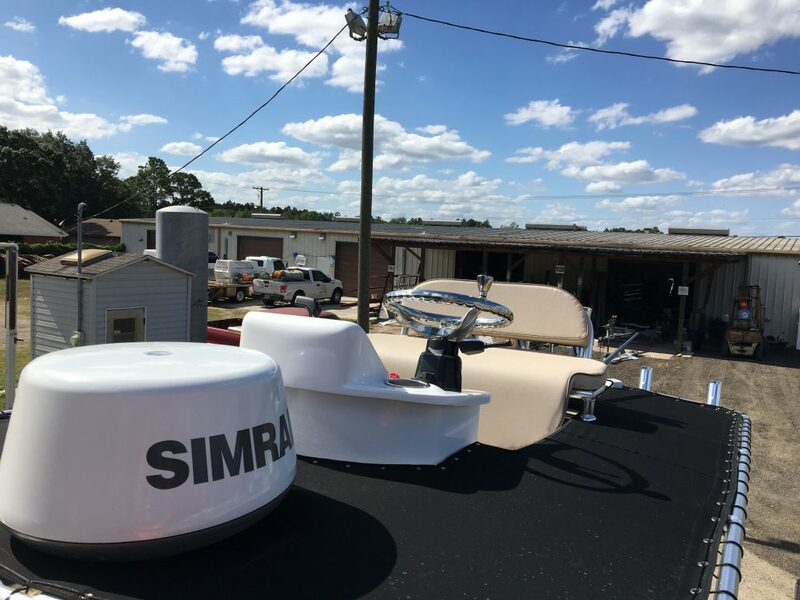 All of our work is custom designed and fabricated to compliment the look and style of your boat. 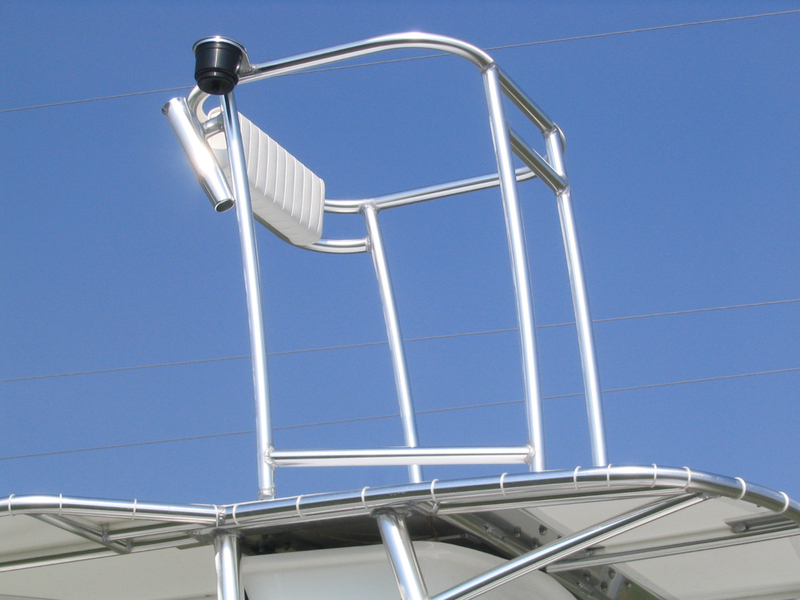 AJ’s Fabrication uses only the highest quality aluminum, fiberglass and stainless steel materials. 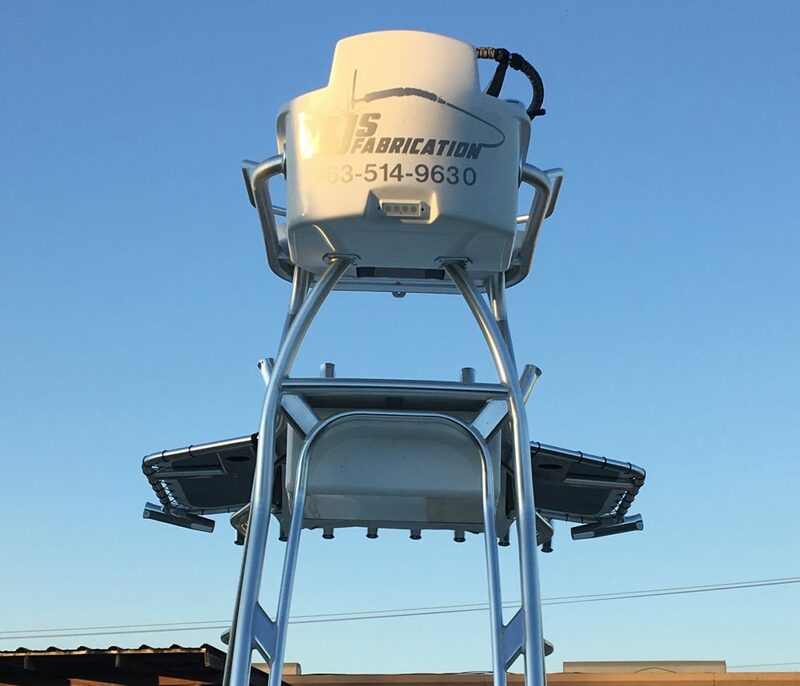 AJ’s Fabrication also provides full repair service for your canvas and provide welding services onsite or at your location.